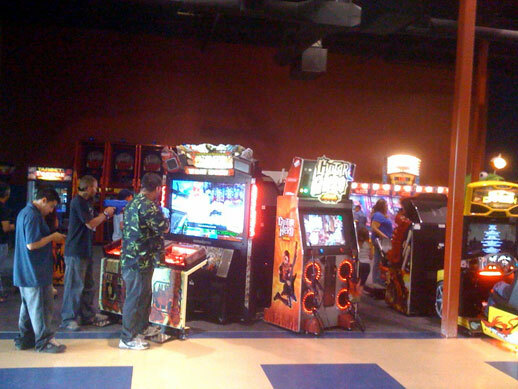 All arcade games operate on Starmax tokens. Tokens can be purchased at the token changer machines located throughout the arcade area in $1.00, $5.00, $10.00 and $20.00 increments. Security officers are on duty in the evening hours to insure safety and crowd control.